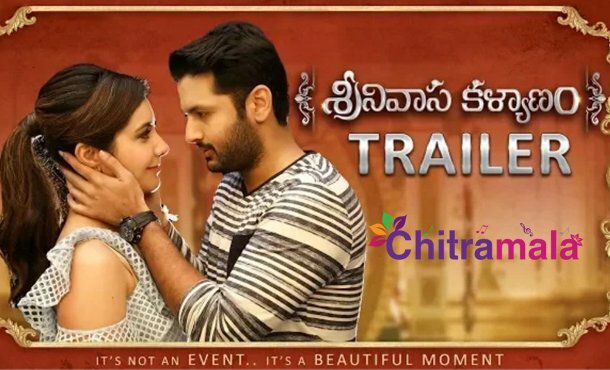 Tollywood Prince Mahesh Babu launched the official theatrical trailer of Nithiin and Rashi Khanna starring Srinivasa Kalyanam movie. The trailer looks like a complete family wedding attire. The film will hit the big screens on August 9th. The film is being directed by Vegesna Satish and produced by Dil Raju. Micky J Meyer scored the music.